Transifex is a SaaS continuous localization platform powering the process of launching products into multiple languages for companies with rapid development cycles. 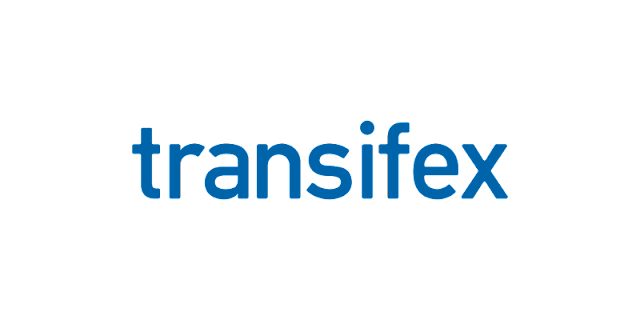 To date, Transifex has simplified the localization process for over 20,000 software projects & 200,000+ users under the Transifex umbrella with customers including Eventrbrite, Coursera, Jawbone, Waze, Prezi, Cloudflare, Vodafone, and more. Date : 6/22/2017 05:54:00 μ.μ.